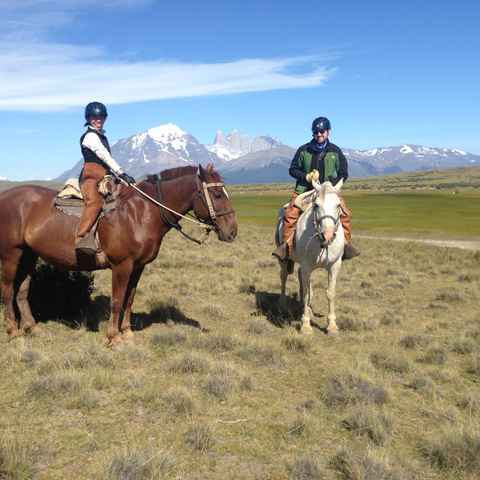 Booking directly with our partners in Patagonia is great for independent travellers arranging most of their trip themselves. We’ll talk about your dreams for your trip, listen to your plans and suggest the right activity, lodge or cruise for you, then introduce you to the partner we think will suit you best. You’ll benefit from our advice and experience, and pay the same as if you’d found the partner yourself. 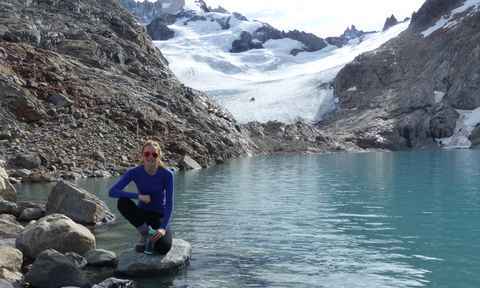 We can help you choose several multi-day activity trips, such as hiking, kayaking or horse-riding trips, and integrate them into your own itinerary. Or, we can plan and arrange an entire bespoke itinerary for you, including flights, buses and accommodation - doing the hard work so you don’t have to. We've picked some sample itineraries to whet your appetite. You don’t have to choose an existing one: we would love to help you build an itinerary from scratch, or help you choose the right multi-day activity, hotel, cruise or group tour. The trip was overall fantastic, the two companies we worked with in Patagonia were amazing and we would never have found them without Swoop. Booking directly with Swoop partners was as easy as booking directly with Swoop. Extremely helpful and their promptness to reply to my queries certainly made it easy to book with them. Booking directly with the local partner was perfect and we would not have found them without your guidance. We were extremely happy with Swoop and their partners in Chile and Argentina. This ranged from the months leading up to our trip, in the planning stage, as well as during our stay. I found the entire booking process easy and straightforward. Swoop answered all of our questions in a timely manner and communicated effectively and there was excellent communication between all parties. This helped to alleviate any nerves! I was not concerned at all about booking directly. The agents were helpful and responsive and the crew seemed experienced. Tom jumped in where we needed some additional information, which was perfect for what we needed. 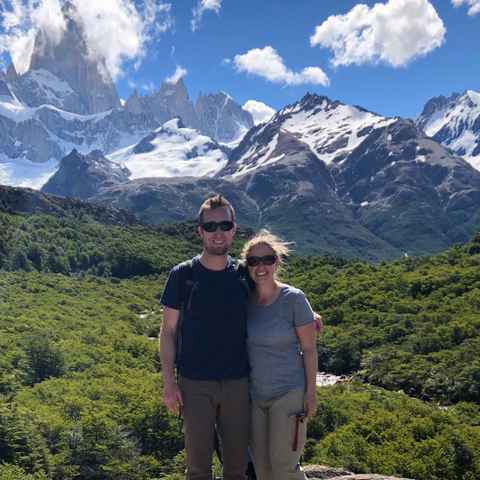 We had an amazing time in Patagonia - thanks to Swoop for the help planning; you were easy to communicate with and reach, very friendly and knowledgeable, you planned a great trip for us with lots of exciting features and we felt very well taken care of. 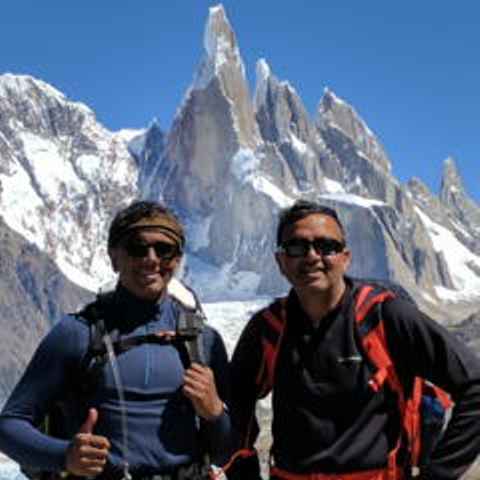 We were connected with the right people in Chile and our itinerary was extremely helpful and informative. Our more independent travellers often like booking directly with our partners. 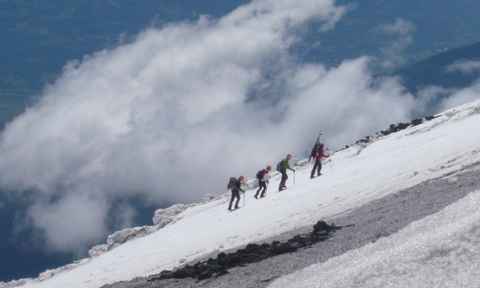 By the point we've introduced them to our partner, we've talked through all the options, helped them combine trips and chosen the best local guides to support them. 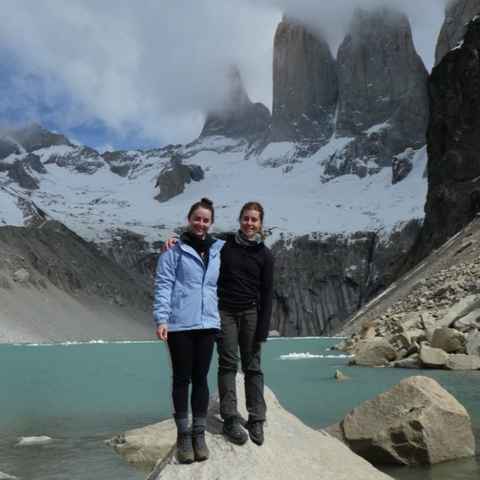 Customers often say they like this direct contact as they get to know the people they'll be meeting in Patagonia, as well as the freedom to plan other parts of their trip themselves. 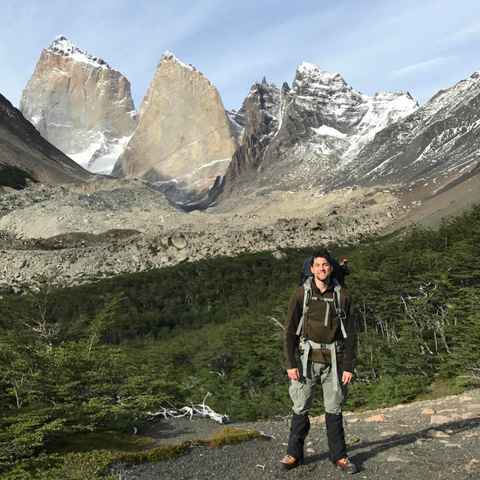 We work with over 100 different partners (local operators) in Chilean and Argentinean Patagonia, handpicked for their expertise and experienced and friendly guides. We're in touch with them every week to find out about their latest trips, programmes and departure dates. Some are established major operators in their region, others are small family teams who can tailor things exactly to your needs. We're not biased towards any particular partners, so we'll always recommend whichever we think will suit you best. How does Swoop make its money? We help our partners to market themselves to the international market; so when we introduce you to them and you book a trip, they pay us a small commission. The price you pay is the same as if you’d found them yourself and you'll benefit from our free, impartial and expert advice. Where do I start? Do I have to pick an itinerary or trip that I like the look of? We know Patagonia inside out, so we normally start from scratch. We’ll talk about your ideas and dreams for your trip and take it from there. If you already have an itinerary in mind we can use that as a starting point, but we’re equally comfortable with - and excited by - a blank sheet of paper. 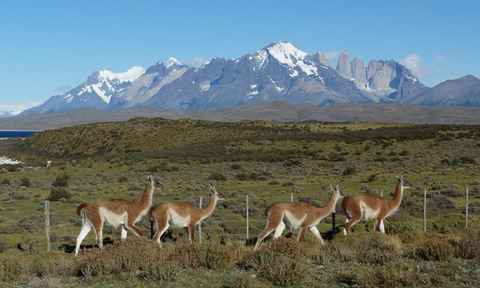 A good place to start is our 10 questions to help you plan your trip and our guide to Patagonia. Will your partner speak English? Yes, all of our partners speak English - some better than others! If you have any problems, we’ll always be here if you need us.